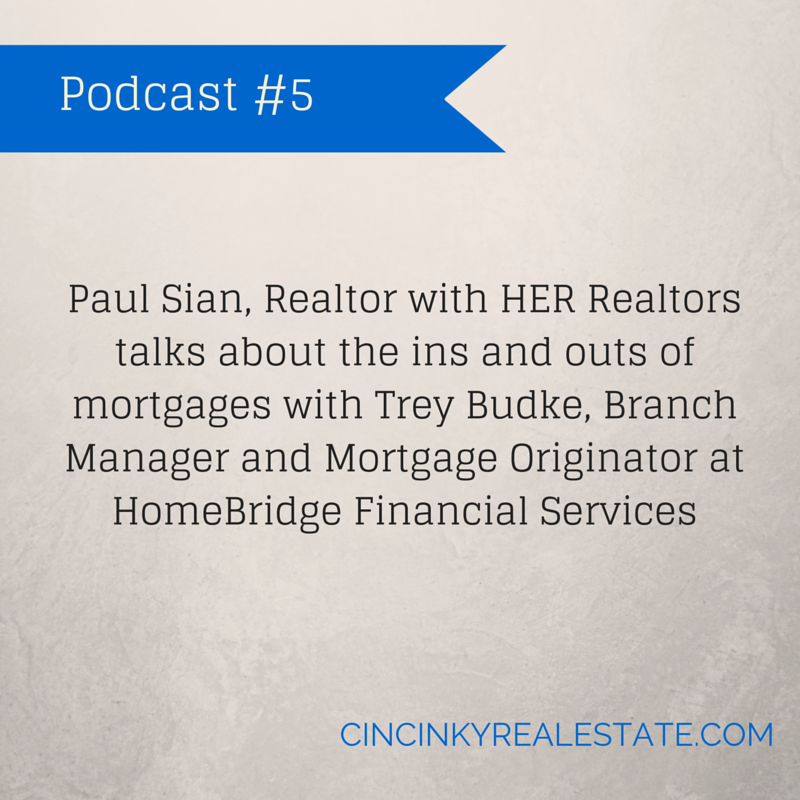 For this podcast I sat down with Trey Budke, Branch Manager and Mortgage Originator with Carrington Mortgage Services. During our conversation we discussed applying for a mortgage, credit rating and mortgages, different mortgage options and more. This podcast is helpful for those about to purchase, or sell real estate in terms of understanding the mortgage process. I hope you enjoy the podcast and find it informative. Please also share with those who may find it useful. You can connect with Trey on Facebook, and LinkedIn. 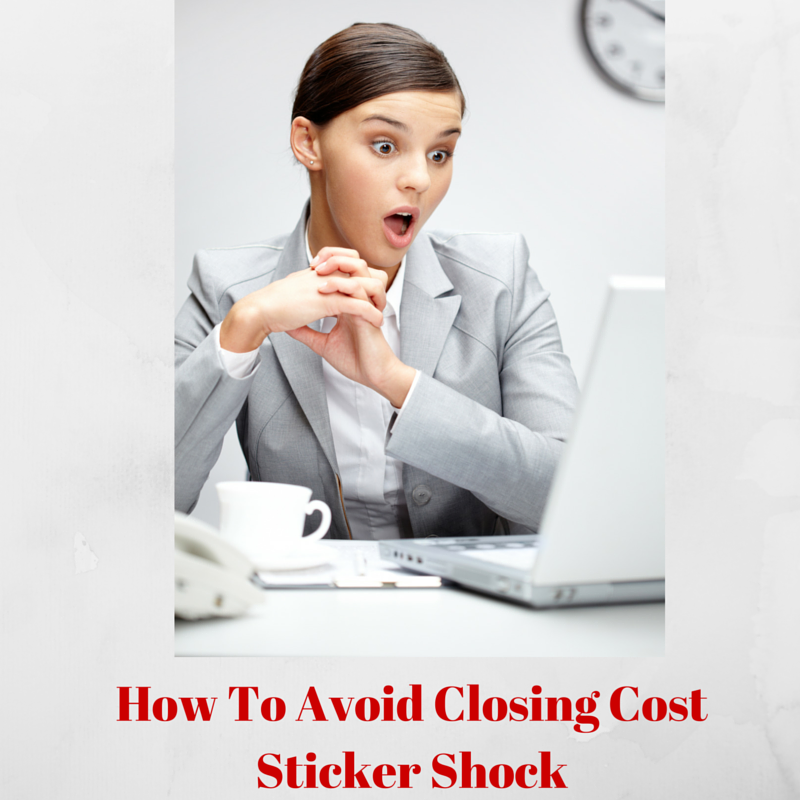 You purchased a home but now you find yourself regretting the decision, mainly because the house payments or the money needed to properly maintain the home are taking up a large portion of your monthly budget leaving you in a cash crunch situation. 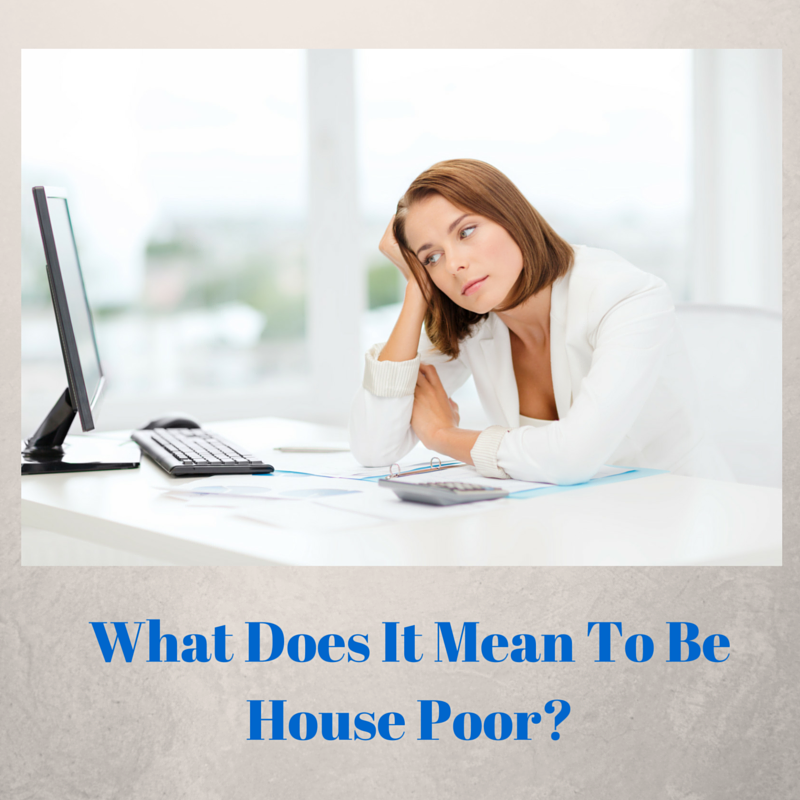 That is what is referred to as being house poor. 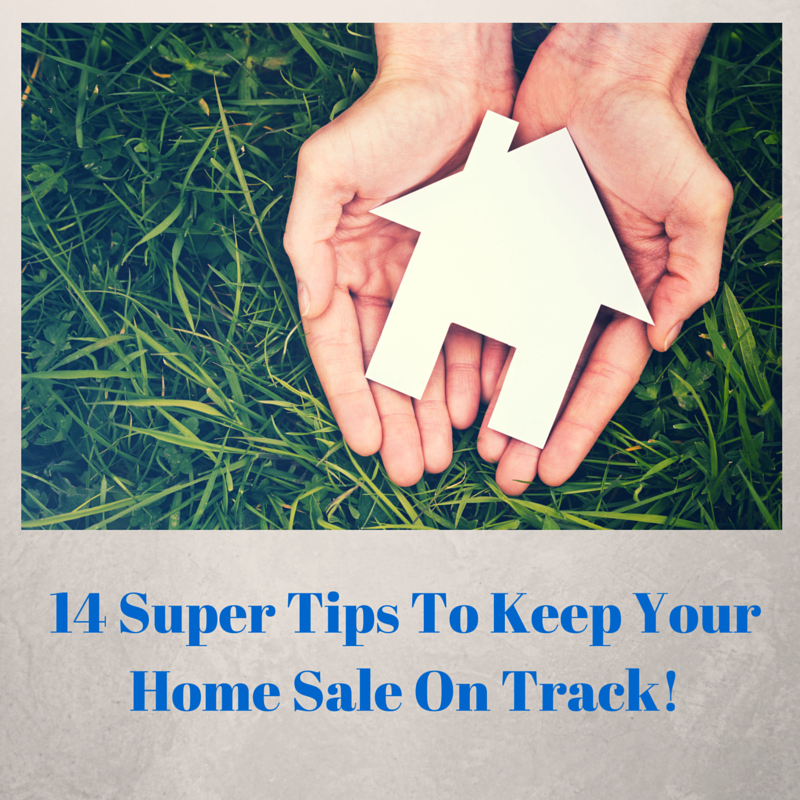 The best way to avoid being house poor is by purchasing a home within your budget. For those who already have a home that is stretching their budget there may be some other options to look into. 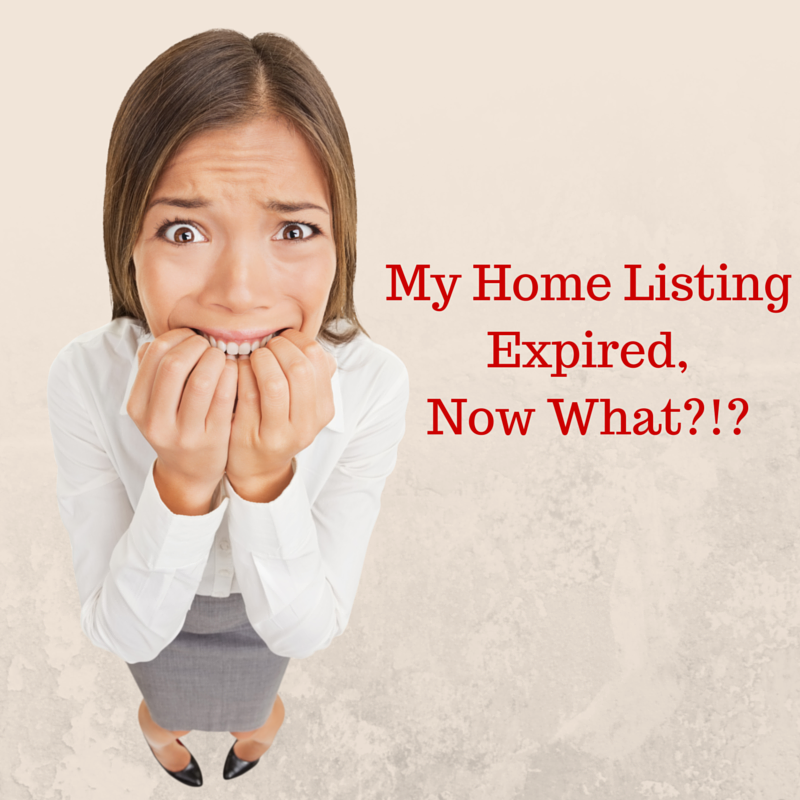 My Home Listing Expired, Now What? You had your home on the market for a number of months, had a few showings but no offers to buy. The listing for your home has now expired and you are wondering whether all the headache of preparing your home for sale was worth it. The process of figuring out what went wrong involves you sitting down and determining what is within your control to fix so that you can improve the chances of selling your home. You should also consider the things that may have not been in your control at the time but by making different choices going forward you may get better results. Many of the topics discussed below are linked together so an issue in one area can have impact in another area. The price of your home is specifically within your control. Now you may have received bad advice from certain websites or maybe even from your real estate agent in which case for the future you need to seek out better advice or better agent to deal with. Certain websites that provide price “guesstimates” generally base their pricing data on too large of an area to give something accurate. Depending on the location of your home, most of the time these computer based pricing is either too high or too low. 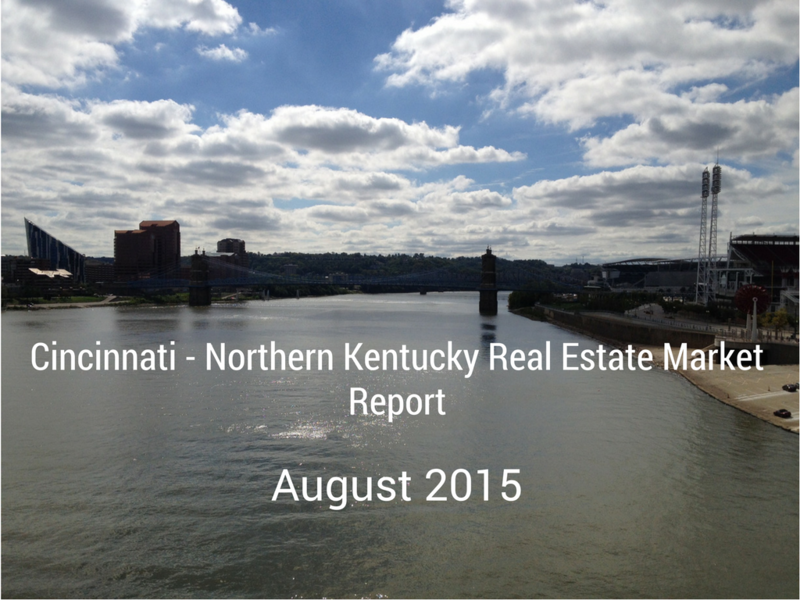 If you priced your home on the high side the end result was probably fewer showings and low buyer interest.